The pool & sky look beautiful to me – I’m so glad Jacinta shared it with us. 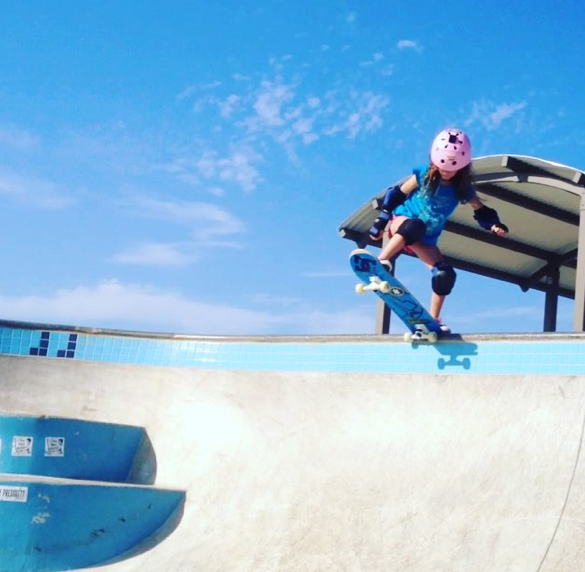 More girls do skate as they see stylish girls skateboarding and stylish girls always encourage more girls to skate! The Too Pretty movement starts April 1st! 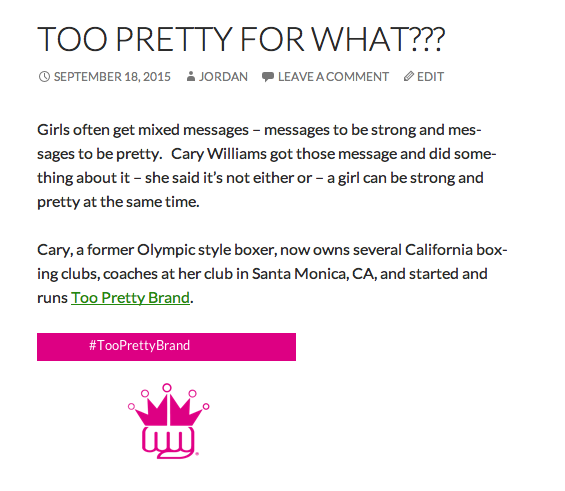 Too Pretty wants to see what you are “Never Too Pretty” to do or be!! 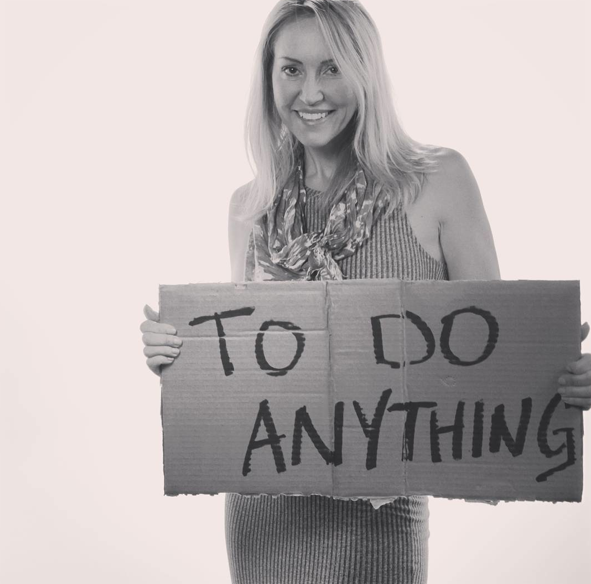 For the entire month of April Too Pretty will be posting pix like this and invites you to do the same! To find out more about Too Pretty Check out my earlier post or go direct to their web site.